Cat Health Index - Cat health information and details of body and anatomy parts. Cat Diseases -- Find out more about cat diseases and how they might impact your feline friends. Cat Behavior Problems --Find out why your cat's do the things they do! 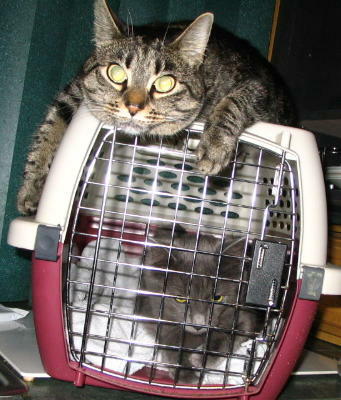 Cat Safety--Keep your cats safe with these tips! Cat Rescue -- Tips for finding your next cat. Research Data -- Complete source list of resources used for the site information.